1621 Buena Vista Drive, Clarkdale, AZ, 86324 - Photos, Videos & More! 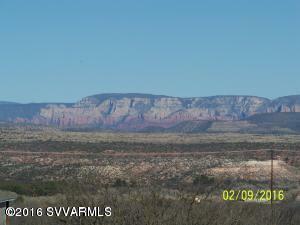 Fantastic view lots located in Clarkdale's finest subdivision "The Crossroads at Mingus". 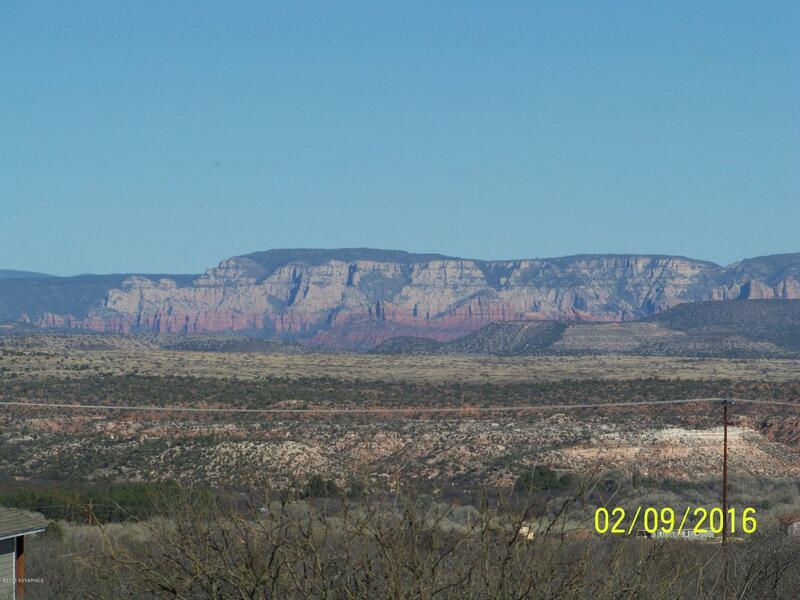 Choose the lot perfect for your new custom home! All utilities are to the lot line. Location is excellent! Stop by the model home to see the many other view lots As an option for you, The Crossroads at Mingus has partnered with C&B construction and are offering Energy Star Green built, EPA indoor Air Quality plus, Healthy Homes for your comfort and enjoyment. Legal Description CROSSROADS AT MINGUS LOT 91. SEC 29&32-16N-3E. M&P 63/80. CONT. 0 .18 AC.